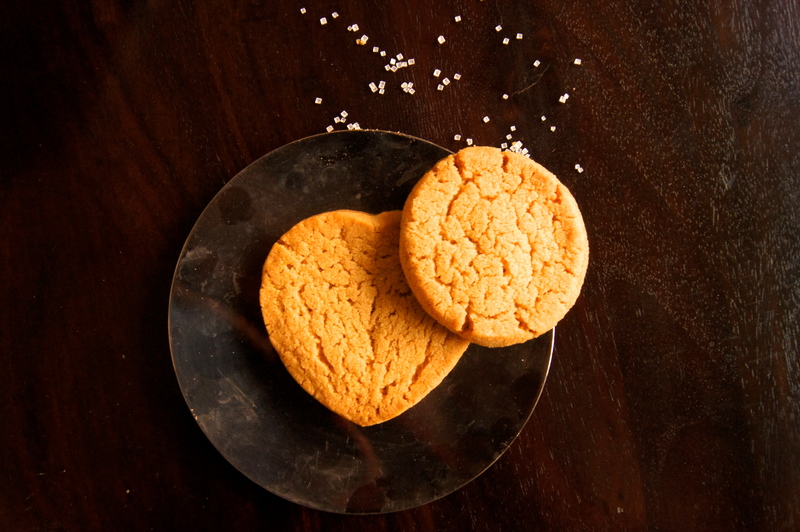 These cookies are super easy to make and you can pretty much make them in just one bowl. 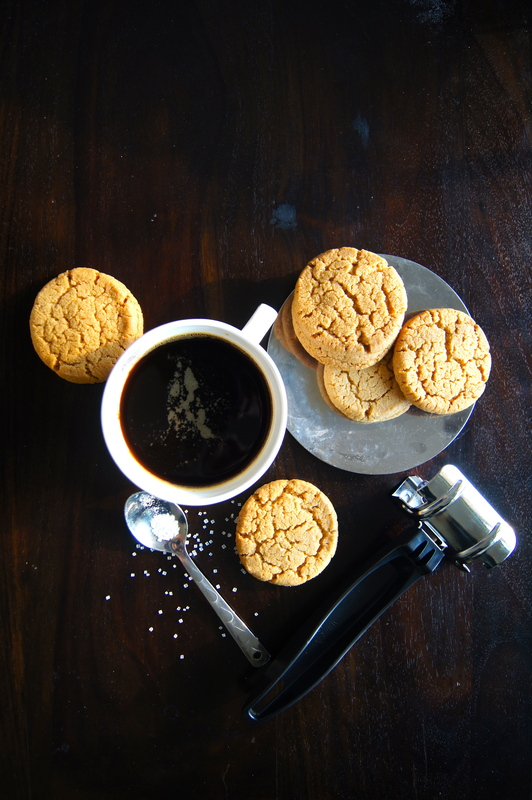 If you have peanut butter at home, the rest of the ingredients are always available at home and all you need is the patience to wait till they cool off the rack. 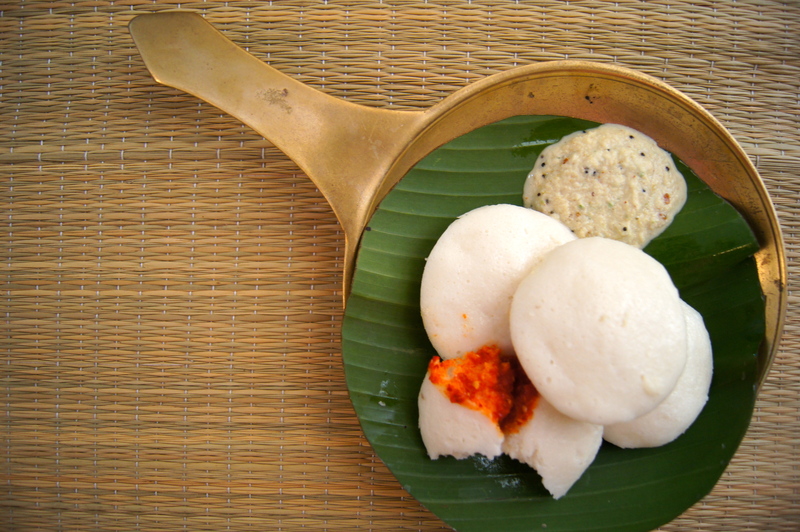 An authentic south Indian breakfast includes a preparation made with Rice or Wheat, usually fermented overnight and then either steamed or fried. 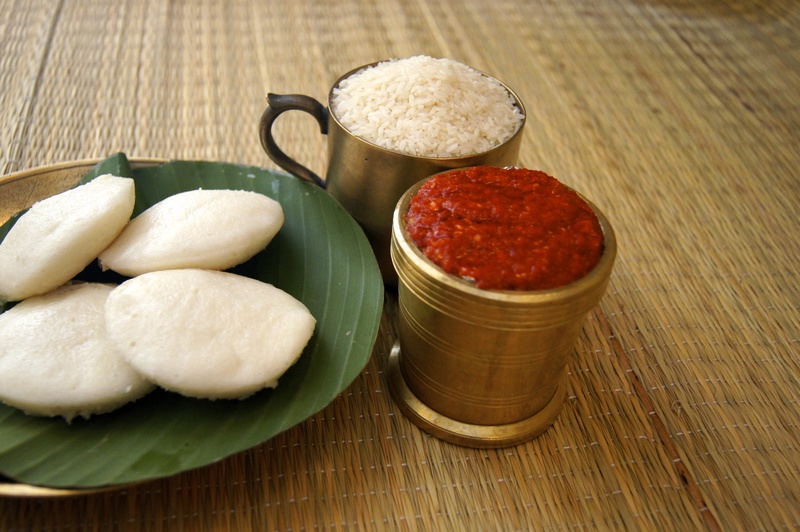 Once such dish is the Idli! 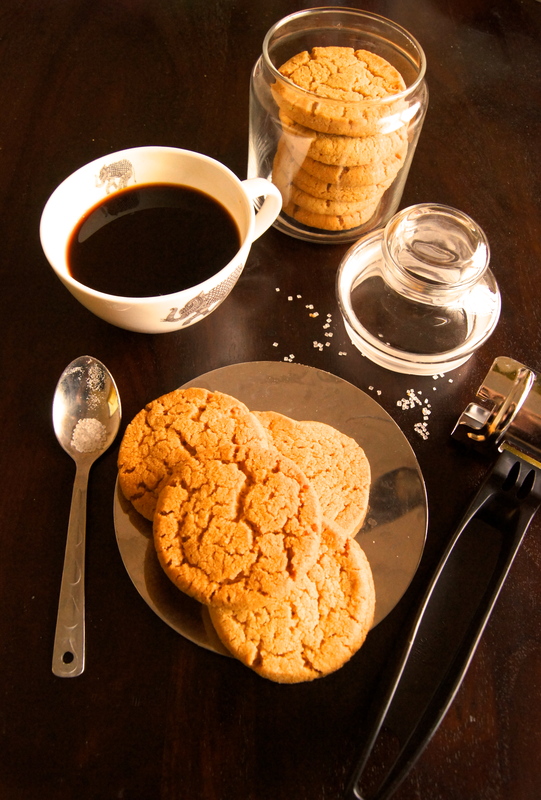 Accompanied with a chutney or a chammanthy, Iddli’s are best served hot out of the cooker with “Kappi” – Coffee. Soak rice in a container ensuring the level of water is above the rice. In another bowl soak urad dal and fenugreek seeds. Let them soak for about 4 – 6 hours. First grind the soaked urad dal. 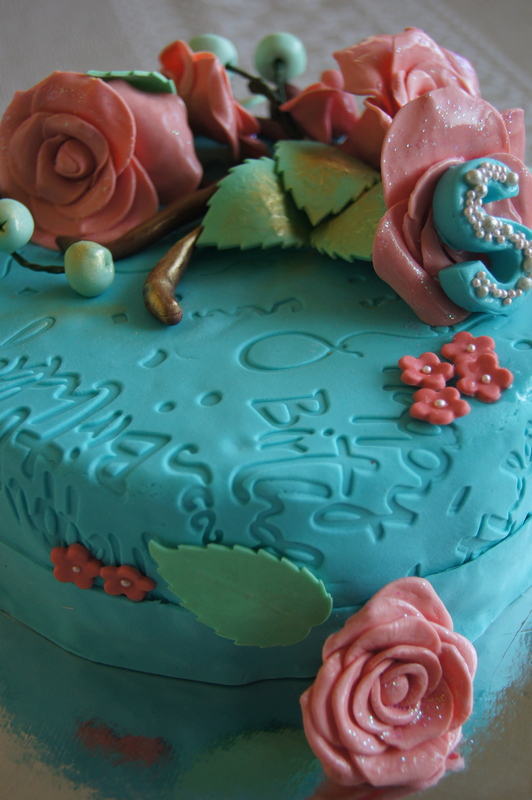 You will see how the batter is nice and fluffy. Grind to a nice smooth silky consistency. Keep aside. Then grind the rice to the same consistency as the urad dal. If required add little water while grinding and then add the rice batter to the urad dal. Mix thoroughly and add salt. Store this mixture in a big bowl (twice the level of batter) to allow the batter to ferment and rise! Just incase place a plate underneath the bowl so if it does spill over there won’t be a mess on your counter. Let this batter stand over night. 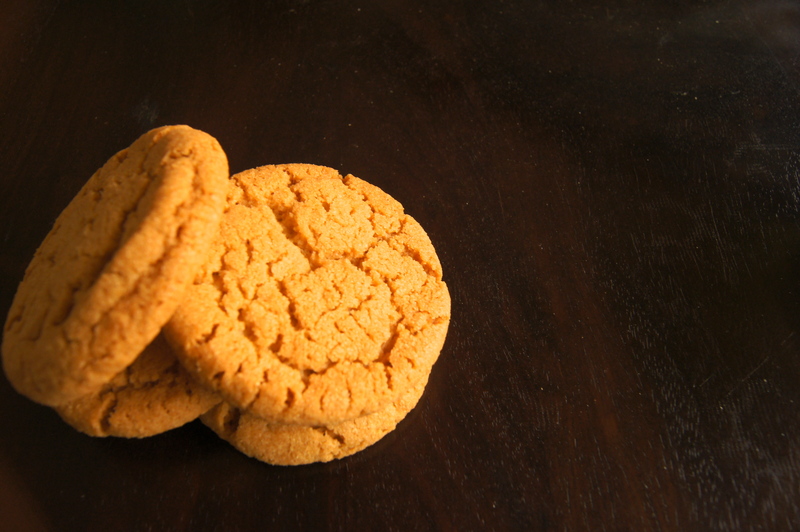 (6 – 8 hours) Next morning you will see that the batter has considerably risen. 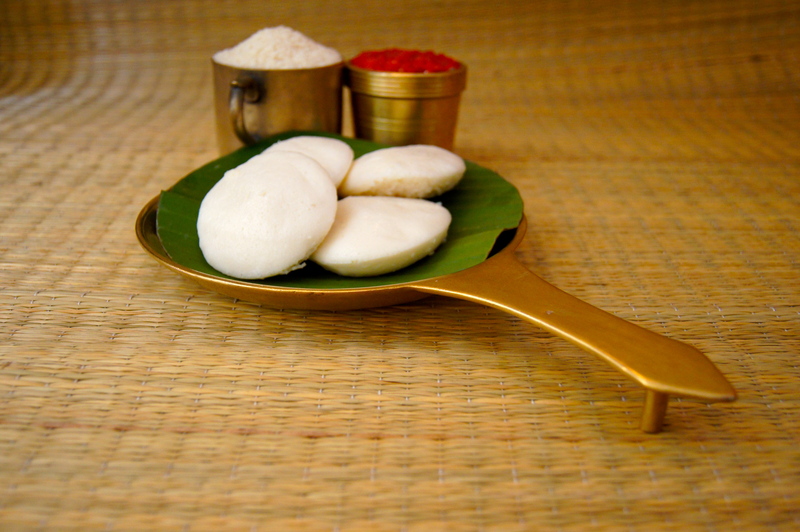 Finally Cooking – Get your idlli cooker ready and oil the tray/ mould well so when the idli is cooked, they come out easily and they remain in shape. Take your batter and scoop out the batter from the top. Do not mix it all up. 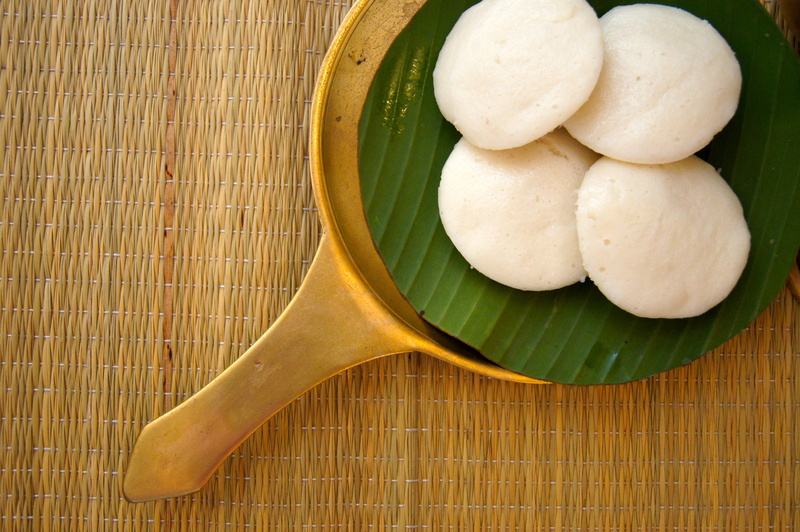 The secret behind nice soft fluffy idlis is not mixing the batter and using the soft nice foam like batter on top. 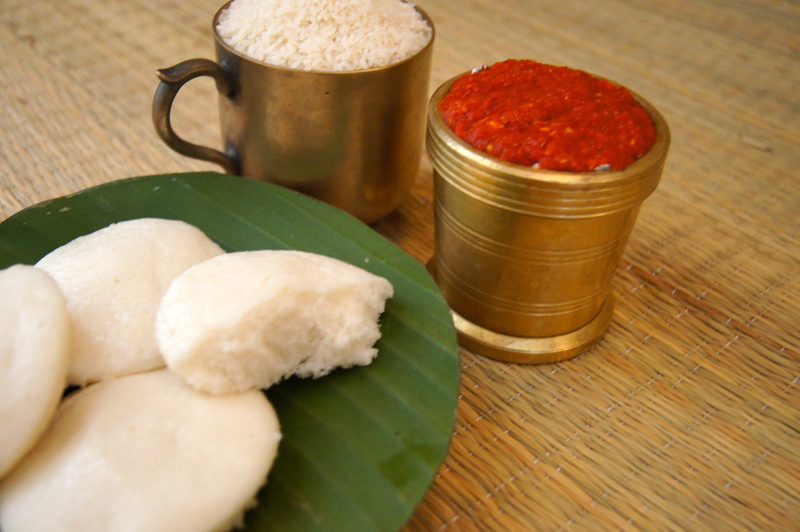 This makes the perfect melting idli. You can have them with Tenga chamandi (coconut chutney), Mulagum cheriyaulli chammathy (chili and shallots chutney) or just MTR Chatni poddi. 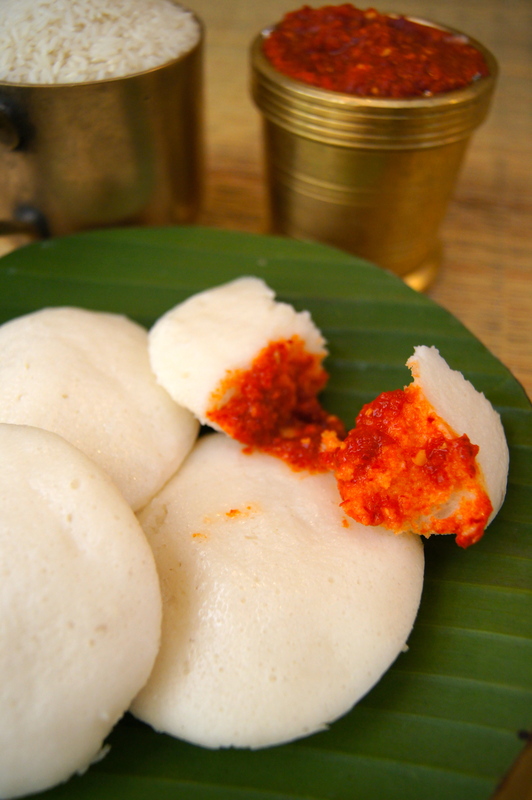 Author AcupcakeforlovePosted on March 23, 2015 March 23, 2015 Categories BreakfastTags breakfast, food, idli, Idli Rice, south indianLeave a comment on Soft Fluffy Idli! 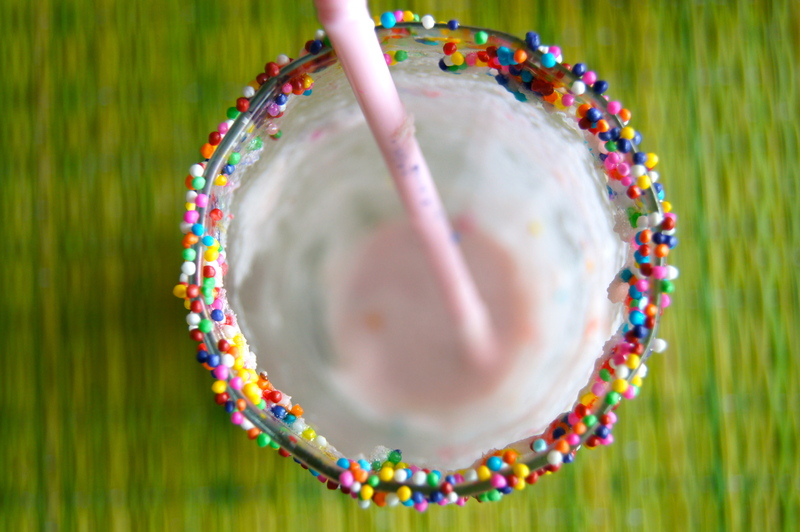 This is the easiest way to make a yummy strawberry milkshake and it is ideal when you really want a drink and you are just a liiitttle hungry 🙂 I make it most afternoons now days. It’s a great way to beat the heat and whats more it has my favourite fruit! 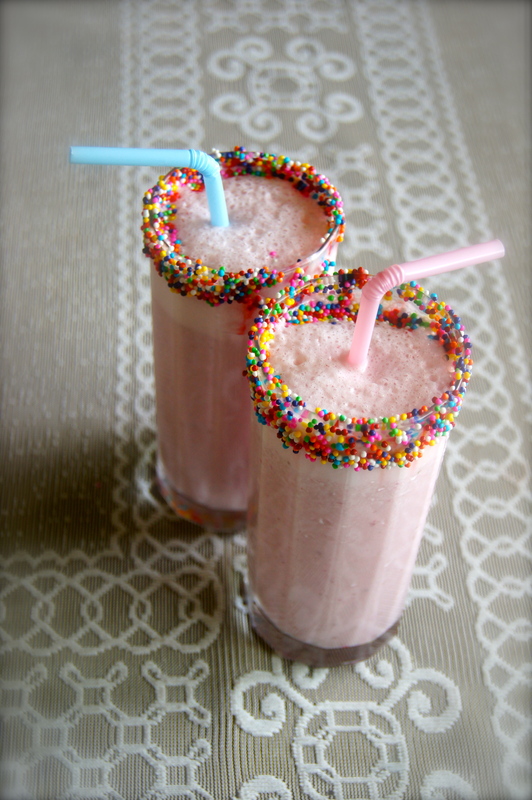 In a mixer add the milk + strawberries + vanilla extract + sugar + ice cubes and ice cream. Mix it well till you see the mixture turns nice n pink inside the bowl. 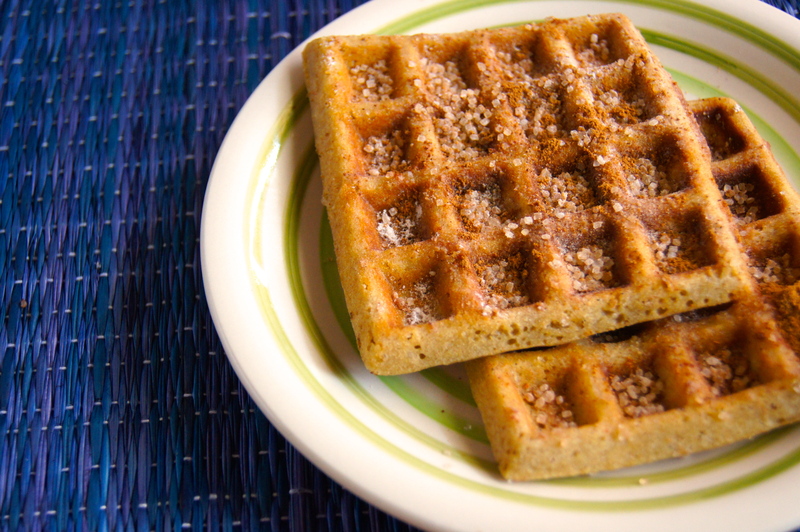 Who does’nt like a little cinnamon with crunchy sugar on a buttered waffle! Firstly preheat your waffle maker so its nice and ready for the batter. 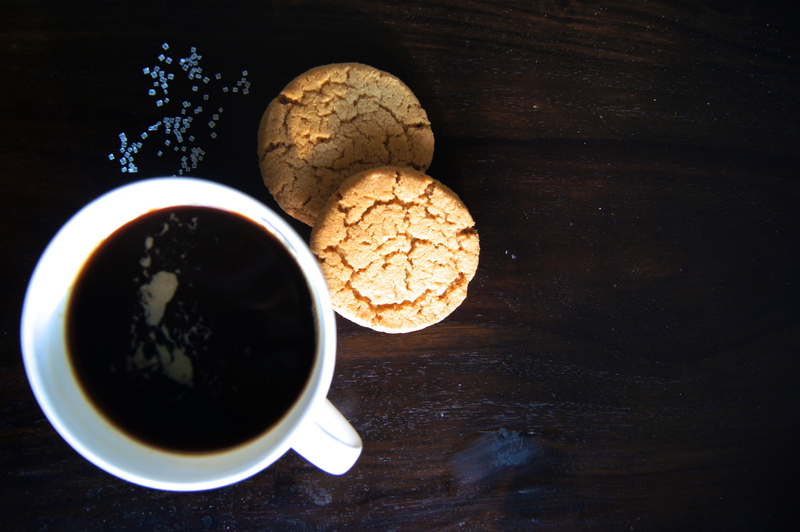 Combine flour, baking powder sand salt and set aside. 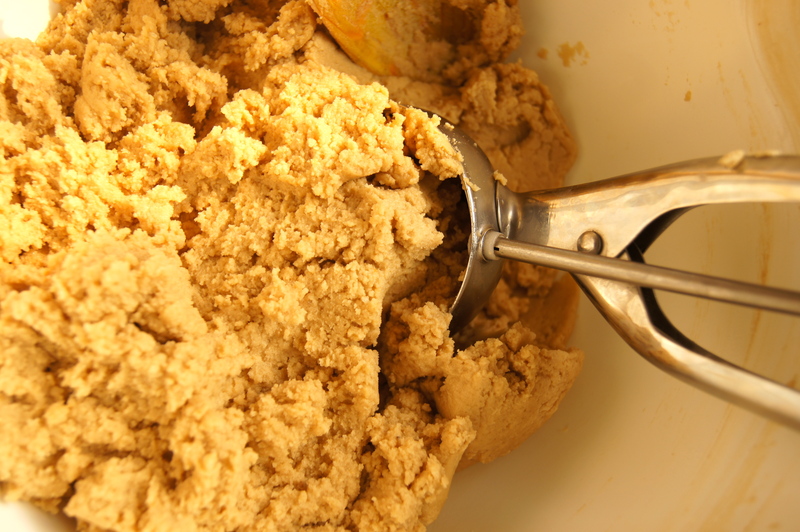 In another bowl, whisk butter till light and fluffy. Then add the eggs one at a time, followed by the vanilla extract and then the milk. Slowly add the flour mixture to the wet mixture making sure all the ingredients have combined well. 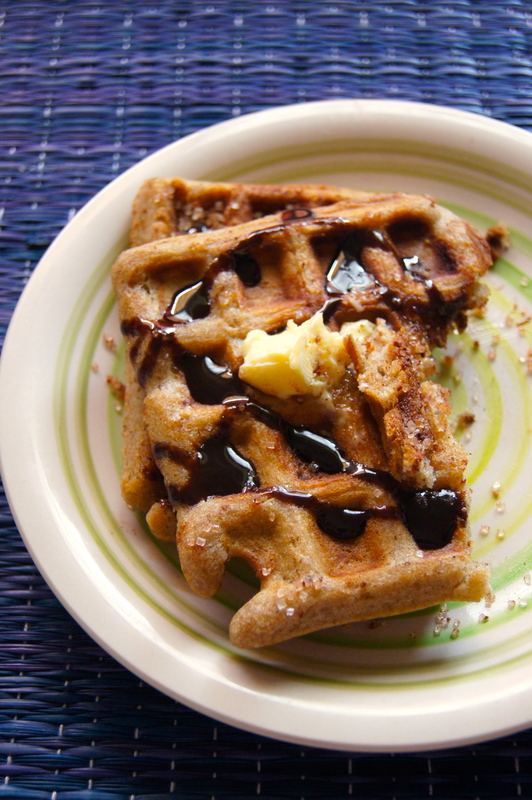 Take them out and add a big dollop of butter on both sides of the waffle. 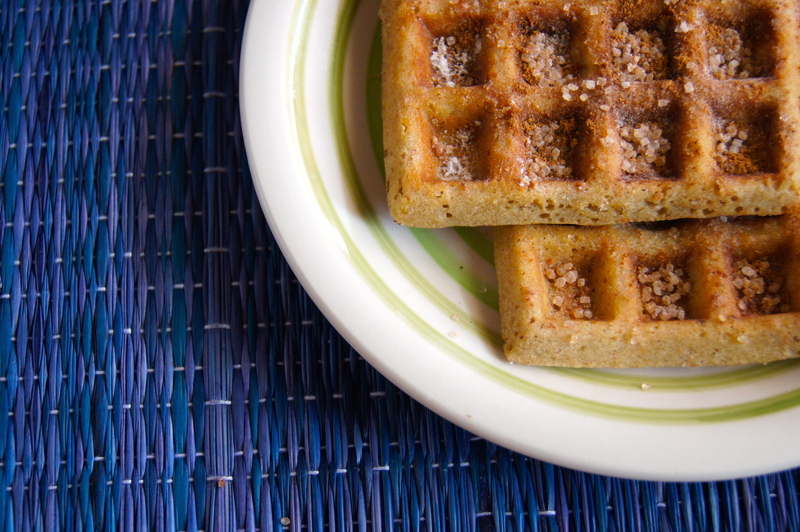 Dip the butter waffles in the sugar cinnamon mixture and there you have it! 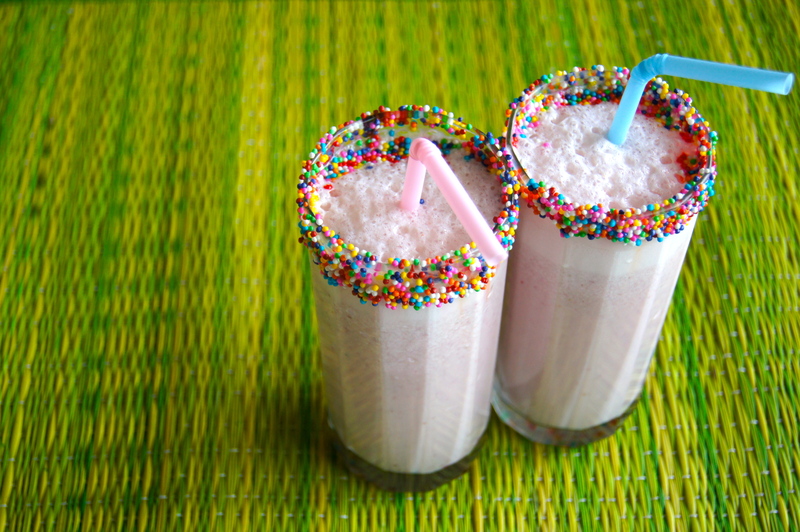 Ps- My husband loves these with hershey’s chocolate syrup. 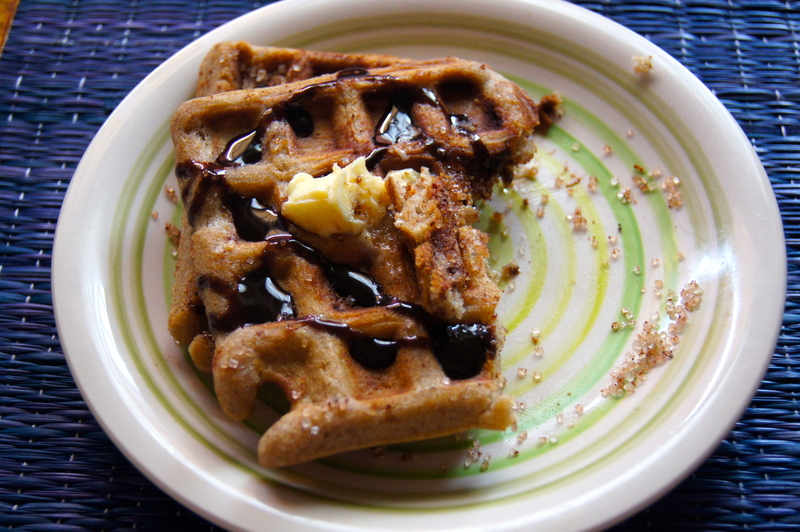 Author AcupcakeforlovePosted on March 22, 2015 March 22, 2015 Categories BreakfastTags breakfast, cinnamon, wafflesLeave a comment on Sunday Cinnamon Waffles! 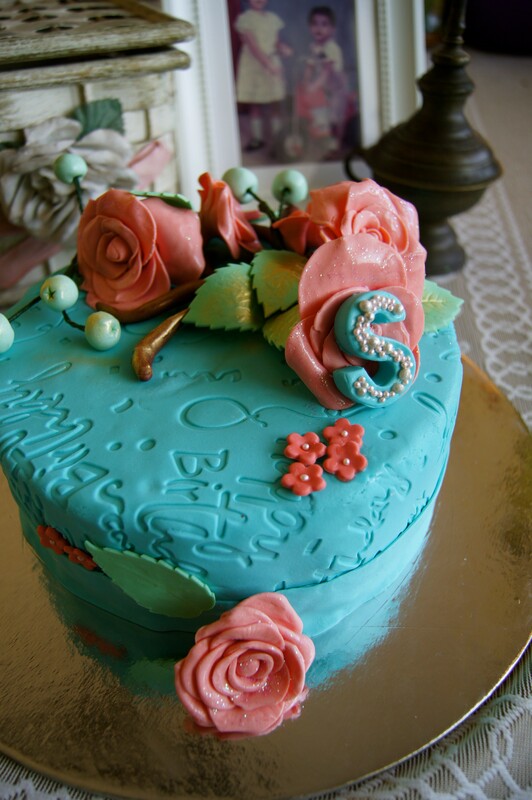 Triple layer Chocolate cake with Chocolate ganache and gumpaste roses! For the longest time, I have wanted to bake the perfect chocolate cake with three layers covered and smothered in chocolate ganache and dripping of caramel sauce and finally I got to bake it for my friends birthday! 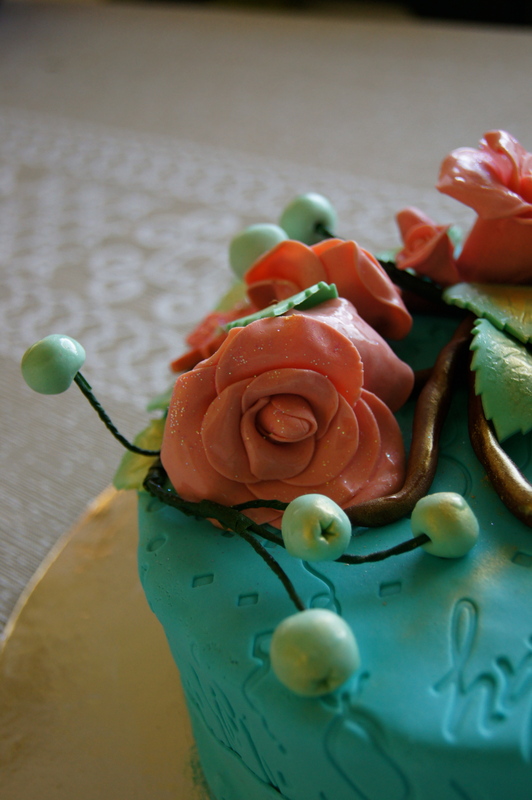 Author AcupcakeforlovePosted on March 20, 2015 March 22, 2015 Categories Dessert, RecipesTags chocolateLeave a comment on Triple layer Chocolate cake with Chocolate ganache and gumpaste roses!